Yowza! I remember reading about the expert remote viewer, clairvoyant, and author, EM Nicolay in your book Fractals of God. The context here is indeed fascinating. The ‘Star Wars’ analogy is timely. It’s rather evident that the evil empire ‘dark side’ is trying to amplify the fear matrix to counter the power of 4 billion global Netizens who are waking up, wising up and rising up with conscious evolution revelations that magnify ‘Christ Mass Conscience’ to Make It So! Interesting article, but makes sense. Wow Kathy, Your Pyramid visit just gets better and better (more interesting). I am a little confused about the Sarcophagus in the sizzling clear water. They obviously have not removed it from the water, so have they actually made an attempt to open it while it is under water? If so, wouldn’t the sizzling water have harmed anyone getting into it? Maybe I misunderstood what you wrote–and no one has tried to open it yet. 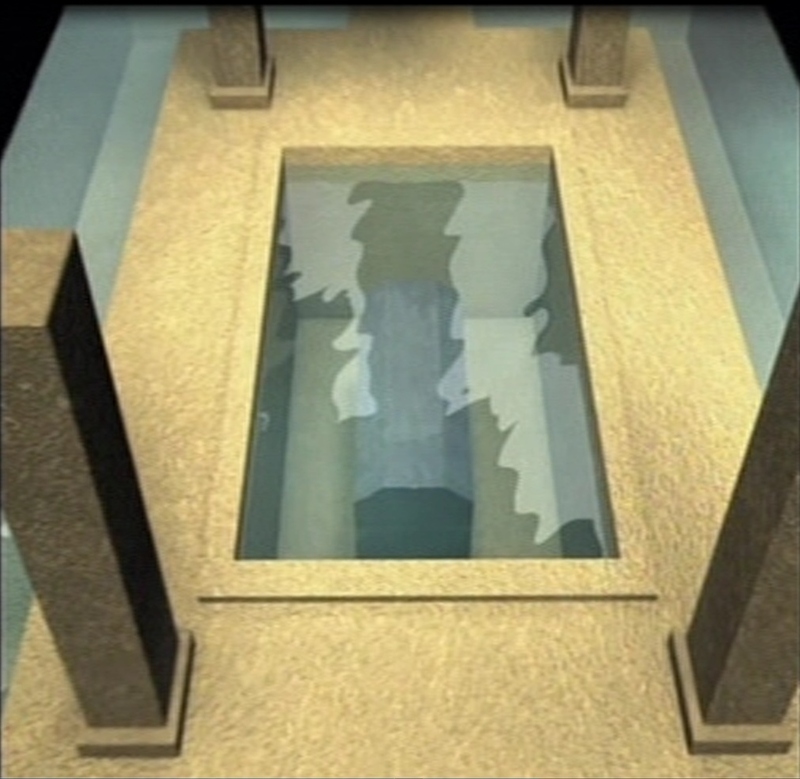 The sarcophagus under the pyramid and the well-known one in the King’s Chamber are two separate things. 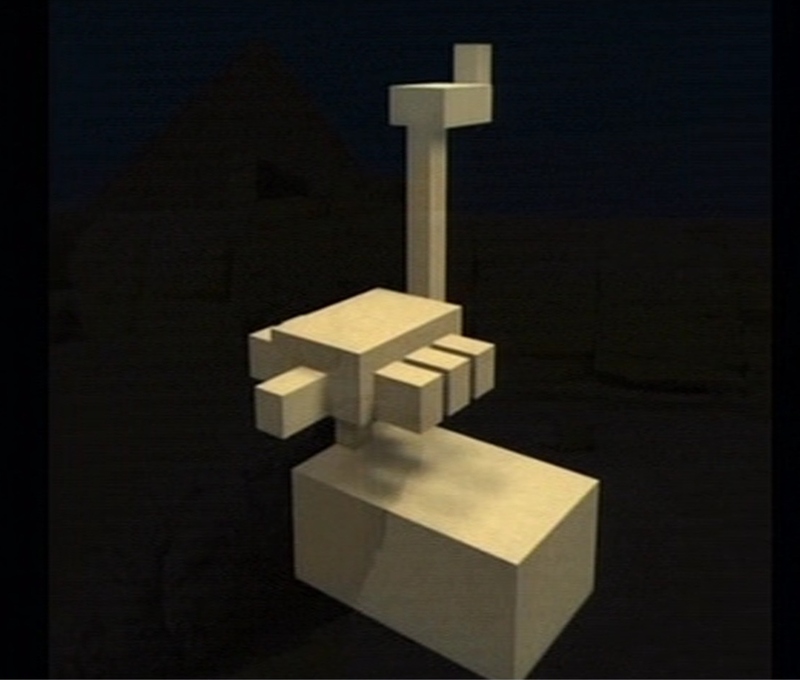 Most people don’t know about the one under the pyramid and there is no documentation anywhere that they have actually attempted to open it. 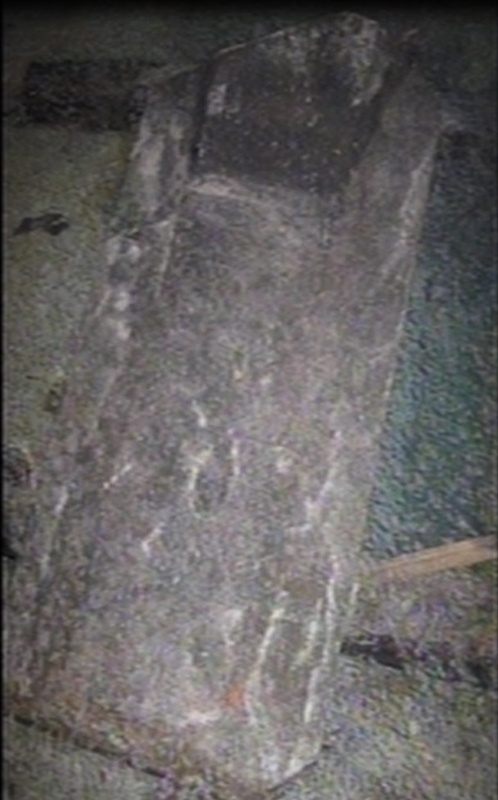 Maury Povich did a TV special on this sarcophagus discovery in 1999 which you can find on YouTube, but they only show raising it out of the water, not opening it, which is like telling a story and not telling the ending. As I stated in my blog, I believe they could not open it and therefore, skipped over that part in the telling of the TV story. 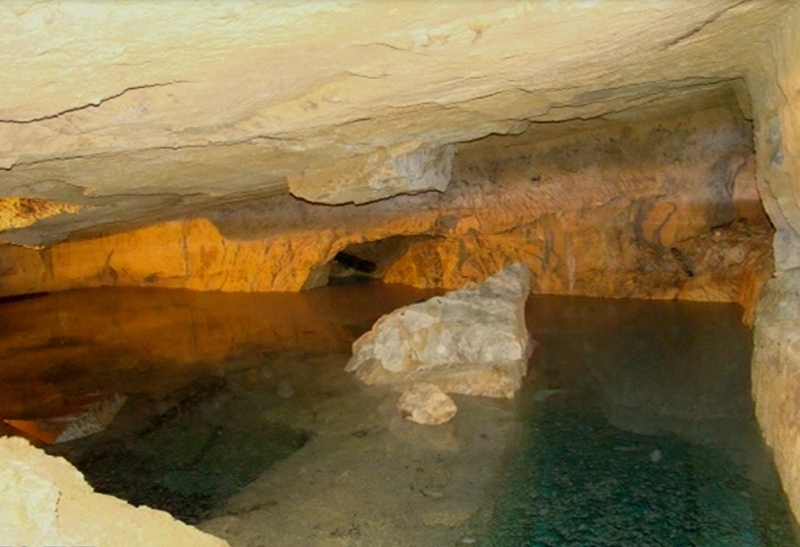 The “sizzling” water is actually one archaeologist’s way of describing the sound produced when an object fell in the water. There are underground aquifers under the pyramid, which once served to generate electrical power under certain conditions. To my knowledge I don’t know if anyone has ever been harmed by coming in contact with this “charged” water. Heavy water? Not sure here but is that the water used to cool and keep up the area around a reactor? I haven’t studied the Book of Mormon, but the number 12 comes up in other religions as well. The most obvious being the 12 apostles. Twelve is broken down to a 3 (1+2=3). Three is a very sacred number (ie. the trinity, etc.). 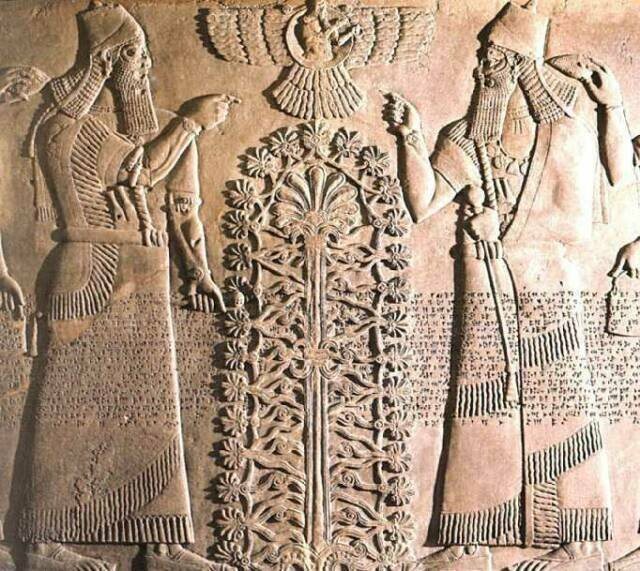 The ancients were big into sacred geometry. But some OTHER things here are intriguing …! It’s obvious to all but academics that an very advanced global civilization once existed here, then it was wiped out. I believe we were seeded here by ET’s, but the details of what was here first (Dinosaurs), wiped out in 65M BC; then perhaps monkeyman develops here. ET arrives, and Atlantis thrives. A comet hits the Earth in 11,500 BC (Graham Hancock Magicians of the Gods), wiping out a whole lot of us. Viracocha (Atlanteans) go across the world, and we rebuild. Then, the floods come, and a bunch of us die again. Exactly when is unknown. We know Govekli Tepe shows the comet, so this site must be post 11,500 BC, whereas there seems to be some really ancient ruins UNDER the Egyptian pyramid. It’s possible the Giza pyramids were built post-flood, but they are probably antediluvian. And Dr. Forti, you are so right, they were in to sacred geometry (clearly) – if only we taught our children SG; they’d be on their way to enlightenment. I believe, that the genetic code is to safeguard it from a selfish person opening it, perhaps it needs various genetics from different peoples to ensure that the knowledge isn’t hoarded away by one person…. try remote viewing it with a dozen people, from various backgrounds, it should help….